The series is produced by John Casey with researcher Oliver Reid. 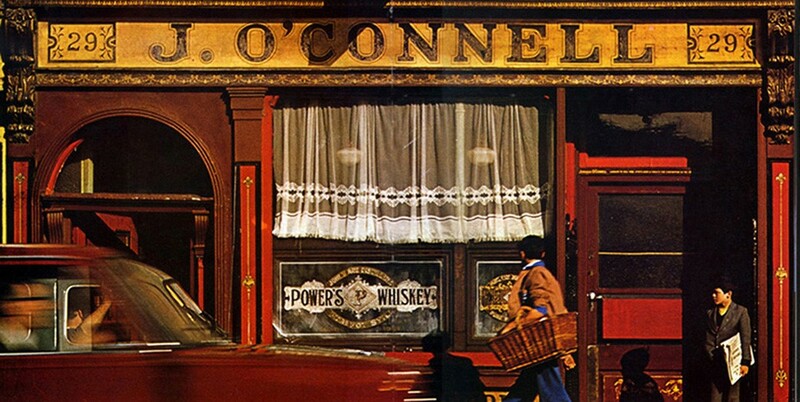 The Dublin public house is that most enduring and clear example of communal experience in the country’s capital. 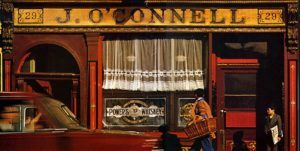 This new series touches on the myriad of changes experienced by the capital city since WW2, using the Dublin pub and it’s changing urban environment as an ideal focal point. Mindful of the effects of recession, political change and all manner of social progression, the Dublin pub has many stories to tell. Through an array of interviews with owners and managers from some of Dublin’s most beloved pubs, including John Kavanagh’s (The Gravediggers), Fallon’s off Cork Street, The Ferryman and O’Connells in Portobello, we’ll explore their enduring appeal, changing drinking habits, the gender divide, literary heritage, the Celtic Tiger effect, the changing urban landscape and what these establishments mean to the people who run and drink in them. Other contributors include Associate Professor in the UCD School of Geography and Series Editor of The Making of Dublin City book series, Joe Brady and Associate Professor of Urban Governance and Development in the UCD School of Geography and author of Dublin Docklands Reinvented Niamh Moore-Cherry. This series was funded by the Broadcasting Authority of Ireland with the television licence fee. About John Casey: John is a producer, writer, presenter and sound designer with fifteen years’ experience working in community and national radio. 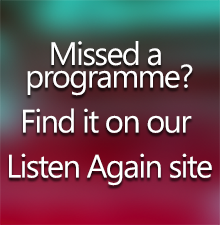 Recent and upcoming projects include the BAI funded radio dramas Jamesy, Desert Island and Cold Memory in partnership with Near Fm. John has presented and produced the long-running music show Nightbeat on Near Fm. He currently works as a researcher with Newstalk across several shows including The Pat Kenny Show and Newstalk Breakfast. Previous roles include podcast producer for the Irish Times and producer/presenter on digital station radiomade.ie. He holds a MA in Broadcast Production for Radio and Television from IADT. About Oliver Reid: Oliver Reid is a recent graduate of the UCD Planning and Environmental Policy programme who is currently studying a Masters degree in Regional and Urban Planning. He has written and presented Tuneisia on Belfield FM since 2015 – a radio show primarily focusing on electronic music released in the 1990s and 2000s. He received National Student Media award nominations in 2017 for Radio DJ of the Year and 2018 for Radio Production of the Year (News & Current Affairs). He has a particular interest in 20th century Dublin history, its urban structure and the history of retail provision in the city.